December has brought Christmas spirit to the streets and squares of towns in Croatia – with colourful lamps, decorated trees and facades. Decoration of public spaces and homes is just one of Christmas traditions. 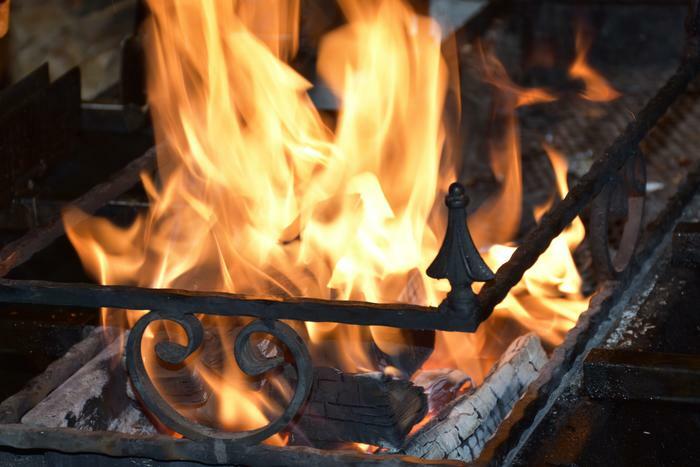 There are several folk traditions cherished in Croatia when it comes to Christmas, and among the most interesting ones is putting a stump into the fire place on Christmas Eve. The origin of this tradition goes back to pre-Christian times. In those days, people used to celebrate winter solstice, and fire symbolized the birth of “a new Sun” and its victory over darkness. When Christianity took place the symbolism changed a bit but the most of its original meaning has been kept – believers await the birth of God on Christmas Eve, an event that also represents victory over darkness. The stump alone bears the name “badnjak” (Croatian word for Christmas Eve) whose fire families in rural parts used to gather around, and today, considering the changed way of living, stumps are not being used so often, yet the cult of light is still connected to the birth and Christmas.